Introducing the commercial carpet company that’s offering choice at down-to-earth pricing. Choice of color, connectivity, coordination and price. Patcraft Designweave offers a vast selection of commercial flooring that extends budgets, enhances projects and encourages creativity. Seeing and feeling is believing! 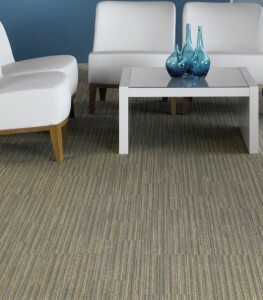 We carry all Patcraft Designweave Carpet samples. Visit our Showroom.